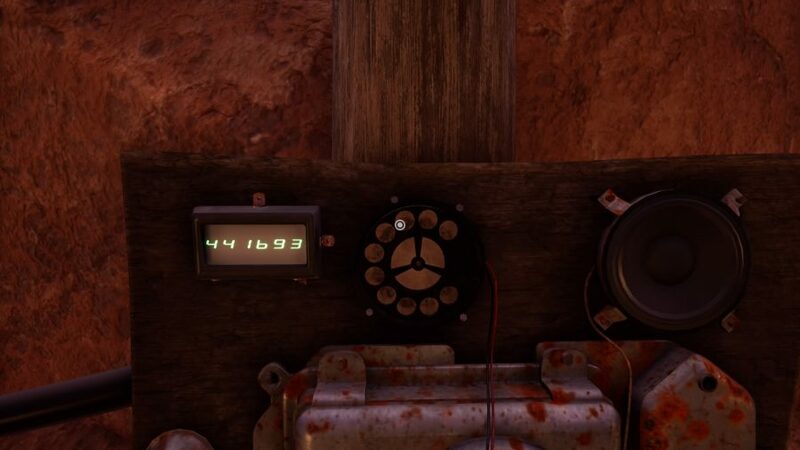 One of the final things you will reach while spending time in Hunrath is the telephone dial puzzle. If you have looked up guides and help from others you might find that the codes that work for others, do not work for you. This is both clever and unfortunate, depending on how you look at it. 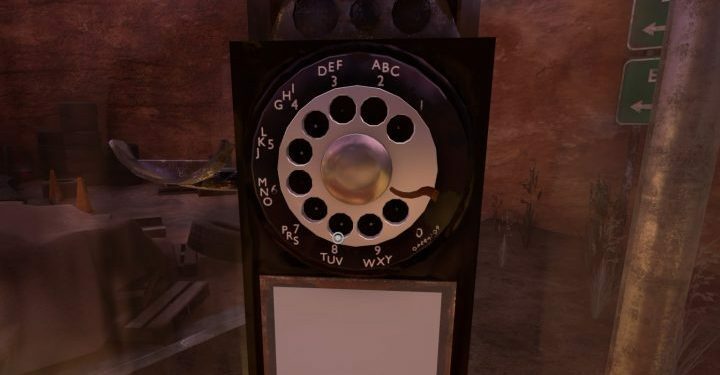 Either way, this guide will explain how to solve the puzzle for the telephone dial and how to figure out the code for the telephone dial puzzle. Considering you have gotten this far, you have likely come across most, if not all of the requirements to solve this puzzle. Here are the 2 locations you need to have visited in order to figure out the code for the telephone dial. When you reach the garage you should have opened the door on the outside to make things easier. Head into this part of the garage where the cars drive in and look on the wall. 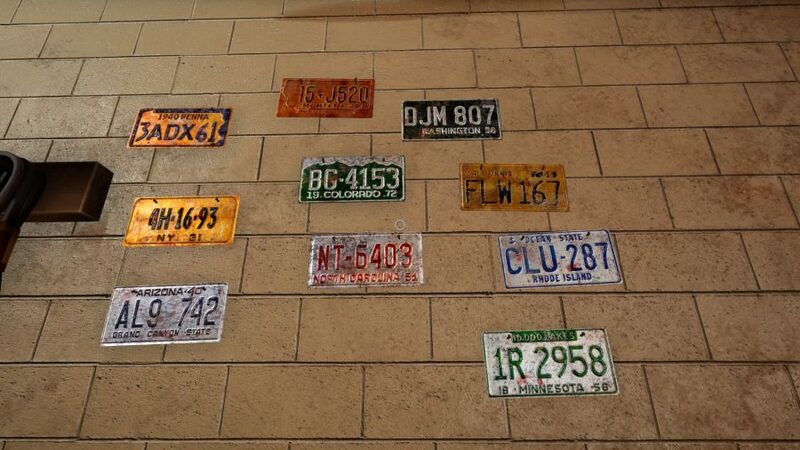 You will see a bunch of car license plates here. Take a screenshot of these as you will need one of these license plate numbers later on. While you are here, run outside and check the telephone booth outside the garage. Take a screenshot of the dial on this phone. The letters marked next to the numbers will be what you use to decipher the license plates. You need a 6 digit numeric code for the phone and the license plates contain letters. You use the data on the phone dial to convert these letters to numbers. The question is what plate? The answer is at the mayor's office. 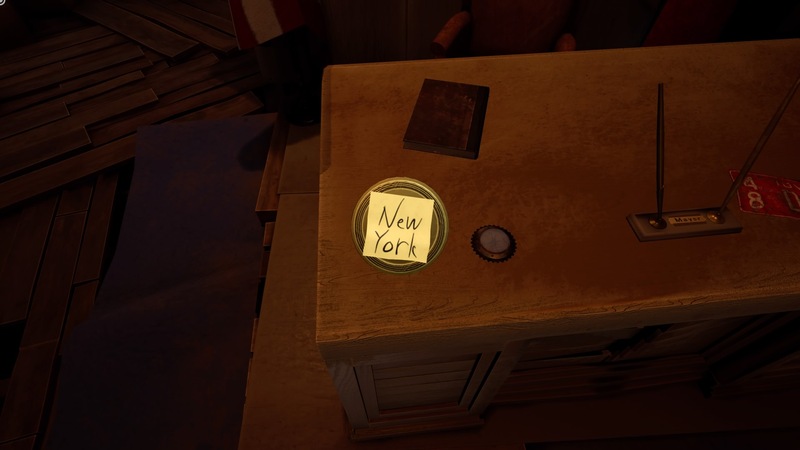 You will find the mayor's office smack bang in the middle of the map. 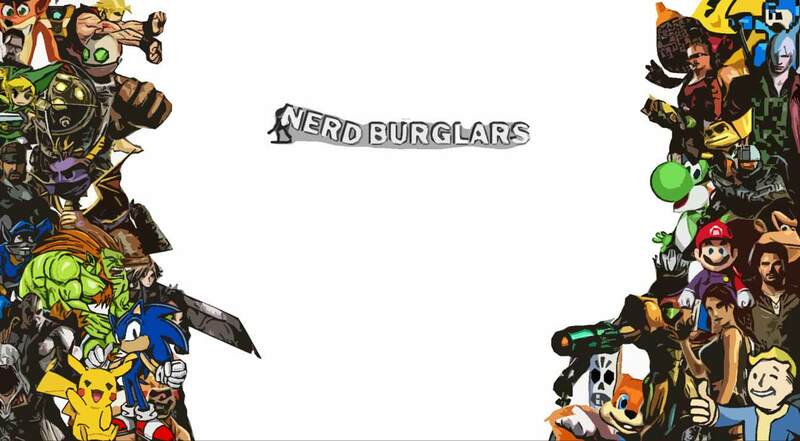 To get here you will need to gain access through the back door that is locked by a keypad. 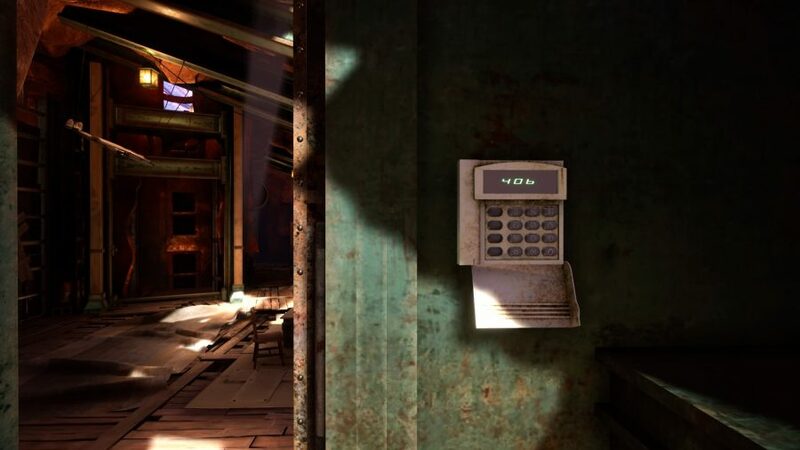 Use the code 406 to unlock the door and get inside the office. Once inside, walk over to the desk and look at the box that is sitting on the left side of the desk, there is a compass inside. Flip it upside down and there is a yellow post-it note with the name of a US state on it. This state will also be one if the licence plates you found in the garage. In my case, I got New York. If I look at the license plates from the garage I can see there i a plate for New York (NY) 4H1693. H is a letter, so I will use the telephone legend to convert this to a number. H becomes the number 4 making the passcode for the telephone dial 441693. This password is not going to work for you, you need to work it out using the same method that I did.